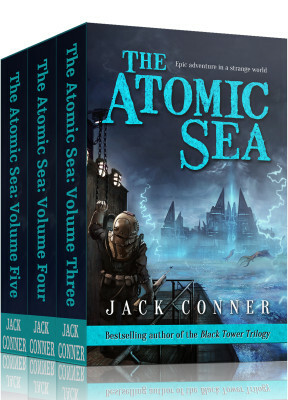 Imagine the epic fantasy adventure of “Lord of the Rings” blended with the cosmic strangeness of China Mieville or Jeff Vandermeer, and you’ll have some idea of the wonders and delights awaiting you in “The Atomic Sea”, a brand-new series by bestselling author Jack Conner. 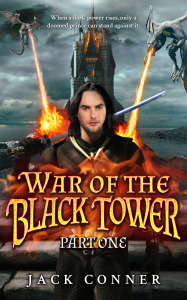 A thousand years ago, the sea changed, becoming strange and unnatural, and in the process transforming the world. 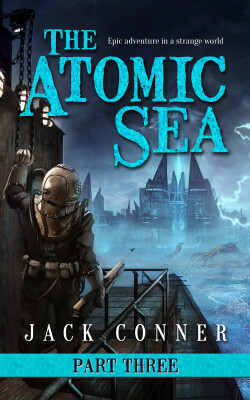 Now, with the Empire of Octung plunging the world into a terrible war, only one man — Dr. Francis Avery — and his rag-tag band have a hope of ending the chaos and, once and for a all, uncovering the mystery of the Atomic Sea. 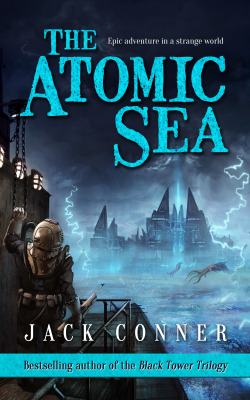 Dr. Avery is out on the sea serving as the doctor aboard a whaling ship when a most curious patient is brought to him — a beautiful woman fished out of the Atomic Se, who has survived the horrors and poisons of the water, and who carries a secret that could either save the world or damn it. 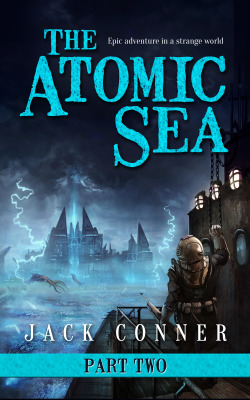 At the same time, murders have been occurring aboard the ship — there’s a spy for Octung aboard. 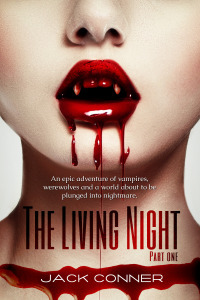 If Avery doesn’t save the woman from the killer and help her achieve her ends, the whole world will be plunged into nightmare. 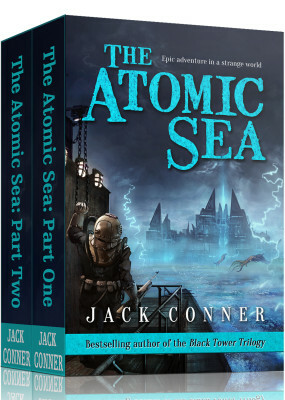 This is just the beginning of the incredible adventure waiting in “The Atomic Sea: Part One”. 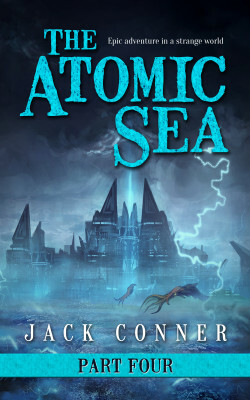 Other Books in "The Atomic Sea"